With so many politicians and ballot initiatives calling for a raise in the minimum wage, we thought we’d use this week’s question for a trip down memory lane. Rep. John Conyers, a Michigan Democrat, is the most senior member of Congress. What was the federal minimum wage when he was first elected? Last week’s question was: For better or worse, Donald Trump will be hosting Saturday Night Live this evening (Nov. 7). Who was the first incumbent president to appear on SNL? 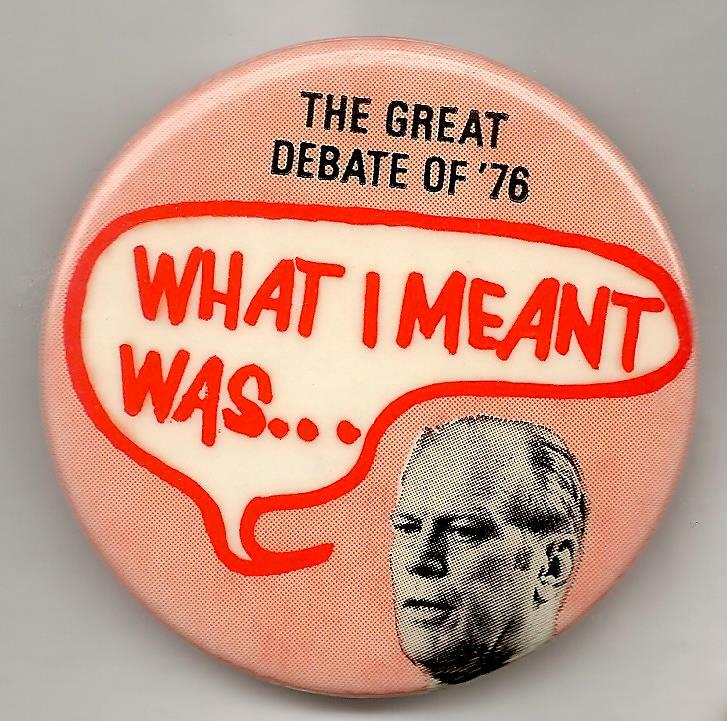 The answer: Gerald Ford, on April 17, 1976. The randomly-selected winner is Frank Kennedy of Ardmore, Pa. Frank gets the coveted Political Junkie button.